In recent years, I’ve gradually become a massive fan of Tomatin Distillery. And in this time, I feel like the distillery has grown with me; becoming a major player in the single malt market, with a new look and ambitions to push into new markets. So, finding myself in Inverness a few weekends ago, it felt only right to pay them a visit. Located 25 minutes south of Inverness, Tomatin Distillery has been made on the same site since 1897, making this year its 120th birthday. From the 1930s through to the 1970s, the distillery was the biggest in Scotland by volume, pumping out 12.5m litres of spirits a year. However, like most distilleries, it was hit by a downturn in the industry’s fortunes in the 1980s and was forced into liquidation in 1986. But the whisky’s popularity in East Asia saw Takara Shuzo come to the rescue and the distillery was back in production the next year. Levels of production haven’t quite reached the heady heights of the past, with current production sitting at 1.7m litres and a 50/50 split between single malts and blends. I’ll be honest – Tomatin Distillery isn’t the prettiest. But for their money, Takara Shuzo got one of the biggest sites in the Scotch whisky industry, which included 23 stills (although 11 were dismantled in 2002), an onsite cooperage and 14 warehouses. They also inherited a built in community, with 80% of the distillery’s 57-strong team living just a stone’s throw away. And with rent just £20 a month, who could blame them! Unlike many distilleries these days, the site is positively brimming with character. Although some of the equipment has been modernised, much of it is still from the 1960s, which gives the whole place a retro, almost steam punk feel. They’re also not afraid about letting tours get hands on, as we had our choice of wash backs to snifter. You’ll also get the chance to experience something that no other distillery offers, but to tell you now what that is would ruin the surprise. My companion and I were on the Taste of Tomatin tour, which costs £20 and lasts for around two hours. Our guide was the superb Nicole, whose granny used to run the visitor centre and clearly has Tomatin running through her veins. At two hours, the length and content of the tour were perfect. The whiskies newbies in our group had each step in the whisky making process explained to them, which those a little longer in the tooth (me included) were kept happy with lots of information about Tomatin, its history and what makes the distillery unique. Nicole was also more than happy to answer our questions but had no problem saying that she didn’t know everything but would do her best to find someone that would. Our tour was rounded off with a tasting of six – yes, six – drams from Tomatin’s core range, which I’ll go into more detail on later in the week. Honestly, the best “off the shelf” distillery tour I’ve ever done. 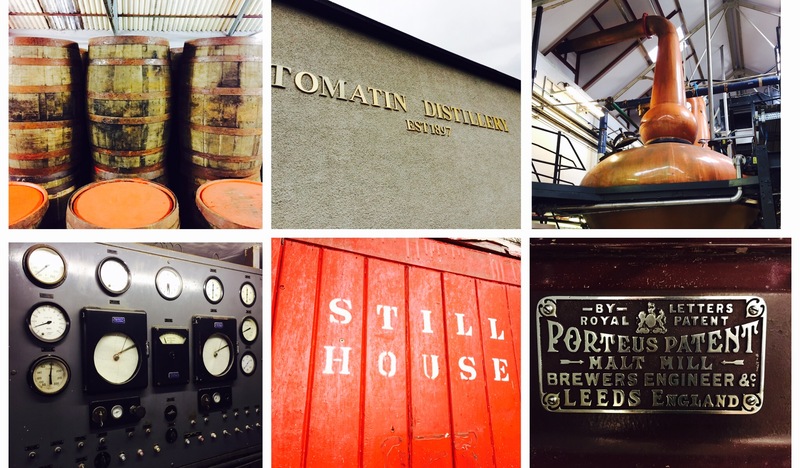 Plenty of other distilleries across Scotland could learn from Tomatin’s ability to hit the sweet spot between a basic distillery tour and something that will keep the whisky geeks happy, but that also won’t cost the earth. 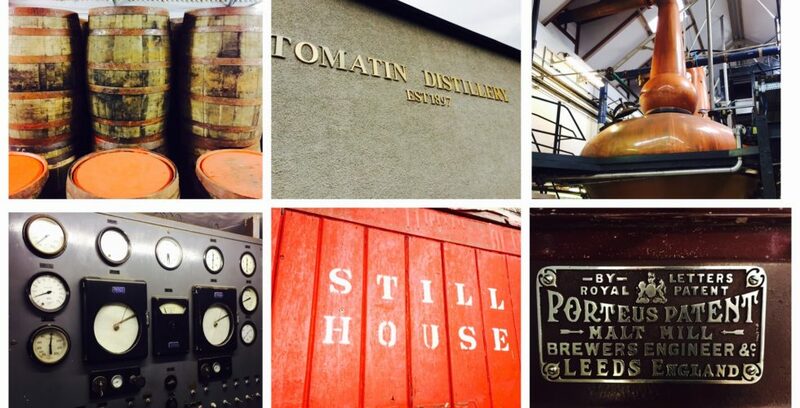 You can find out more about Tomatin Distillery and the tours it offers here. Our places on the tour were complimentary.